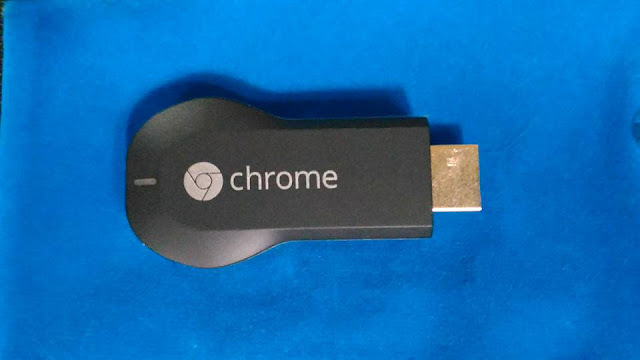 Google Chromecast is a tiny device that connects the mobile phone to the television. 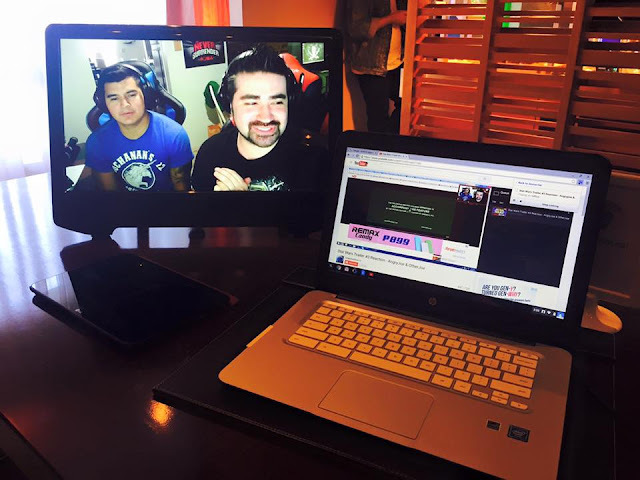 It works as a remote so that you can watch YouTube, movies, play games using the internet. The dongle is plugged into the HDMI port of the TV or laptop and allows you to enjoy a different viewing experience. 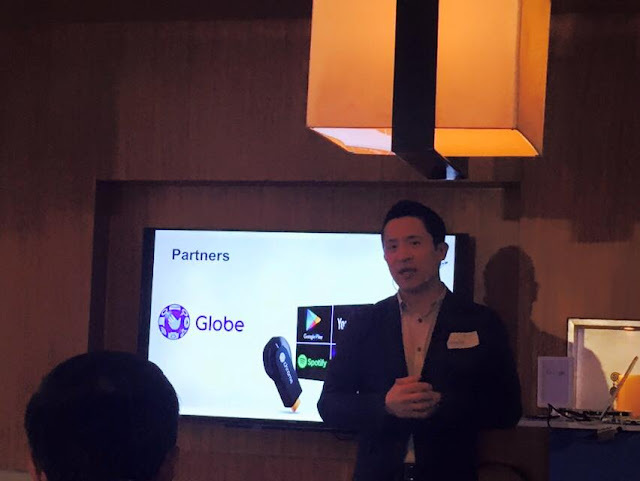 Mr. Mickey Kim, Head of Asia-Pacific Partnerships for Chromecast explains that, "it connects your phone, tablet or computer to your television so you can watch your favorite shows and movies with ease. 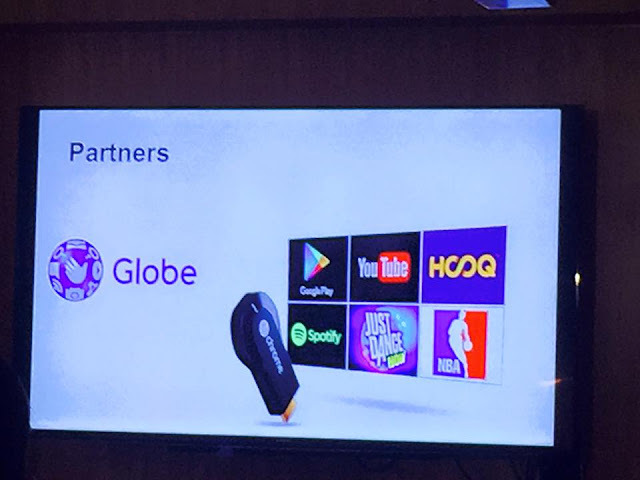 This powerful yet affordable streaming device is a TV buff's best friend and we're excited to make it available in the Philippines." 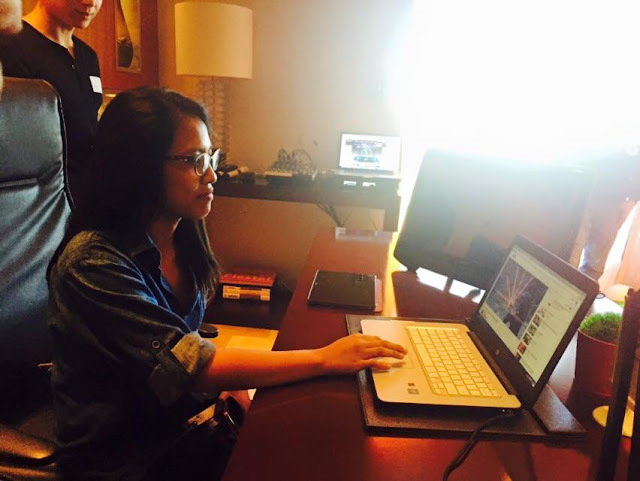 Photo below shows that the laptop is linked to the computer monitor. I tried playing using YouTube videos on the laptop, the Google Chromecast menu bar is seen at the top right of the laptop, and after choosing the desired video, I'm all set to watch it on a much bigger screen. Here's a media friend using the Google Chromecast. Friends can also enjoy the Google Chromecast especially if you are having a party at home. They can simply log in to your wifi and its time to party! This is what's inside the box- the Google Chromecast device, cables and charger. This device is now available in Globe Stores starting today, December 14, 2015 with an SRP of P1,995. 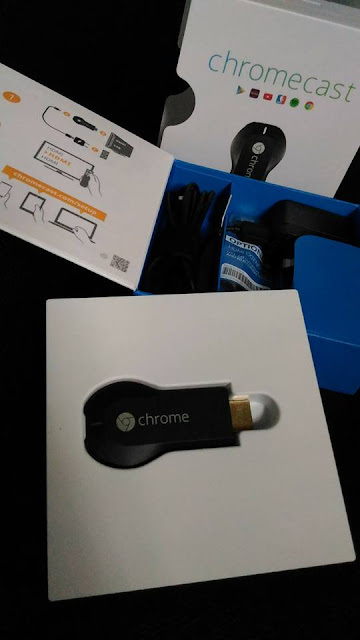 Can't wait to use my Google Chromecast at home. Stay tuned for review and walk-thru.